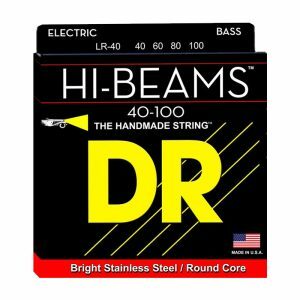 DR NEON� White Strings are super bright color-coated strings that sound clear, bright and musical and are an excellent idea for those wanting to add color to their rig. 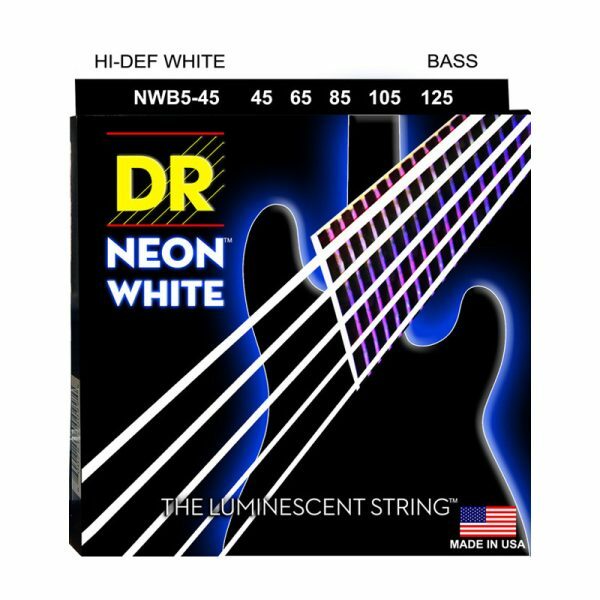 Super bright in daylight and under stage lighting, DR NEON� White Strings are 100% black light active and glow strongly under UV lighting. These strings will last as long as a coated string should (three to four times as long as uncoated strings) while maintaining tone that is not only good, but better than top-quality uncoated strings.